Iceland is a small country with only seven universities, and only 5% of the total number of students are foreigners. Despite this, the number of programs offered in English is growing. A feature of Icelandic universities is that they concentrate more on teaching than on scientific research. 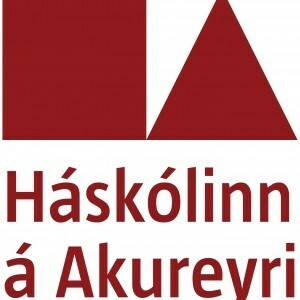 Out of the seven universities, English-language programs are offered in six of them: public Hólar University College, University of Akureyri, University of Iceland and private Reykjavik University, Bifröst University, Iceland Academy of the Arts. 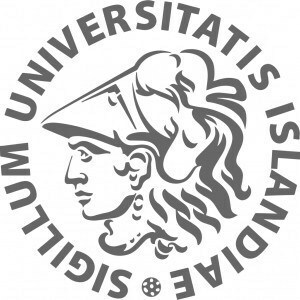 At the same time, at the Bachelor degree there are only two programs: "Icelandic regional studies" and "international education" at the University of Iceland. The degree of PhD in English is available from the universities of Iceland and Reykjavik. Icelandic Bachelor program lasts from 3 to 4 years, Master program - 2 years, postgraduate studies - depending on the requirements of the specific program. 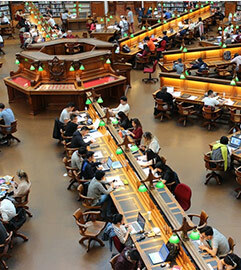 Icelanders usually study at school until the age of 20. This means that applicants from the CIS countries need to study for 1-2 years at a national university before applying for the programs of the Icelandic Bachelor degree or specialty. Each university, however, makes its demands and can make an exception for candidates who are capable to demonstrate maturity and required knowledge. Entrance exams are conducted only by individual faculties: medical or creative. Admission to the Master program requires a related Bachelor degree. Applications should be submitted directly to the selected university within the deadline that is set by the university. In public universities in Iceland education is free, students only need to pay a registration fee of 100-250 euros. As for private universities, the cost of a year of study will cost students with European citizenship about 5,5-14,5 thousand euros, and citizens of the CIS - at 18-36 thousand euros. The cost of living will require about 900 euros per month. The universities of Iceland and Reykjavik offer several scholarships for foreign students. The Icelandic Ministry of Education, Science and Culture is also ready to help those who are going to study the Icelandic language and literature. Bachelor program. Bachelor - the first cycle of higher education, the duration of which is 3-4 years, depending on the chosen direction. The first two years students have a block of basic disciplines, and the next two years deepen in the study of the specialty. After the completion of the Bachelor program, the student is credited with 180-240 ECTS points, which is enough for the recognition of the diploma by the participating countries of the Bologna agreement. Obtaining a Bachelor diploma, however, does not guarantee the employment of a graduate, so to increase competitiveness in the labor market, many students enter the Master program. Master Program. At the end of the Bachelor degree the student can continue his studies in the Master program. The duration of the program varies from one to two years, during which the student receives from 90 to 120 ECTS points, and includes research work under the supervision of the supervising teacher. Foreign students who have received a Bachelor degree outside of Iceland also have a chance to enter the Icelandic Master program, which, unlike the undergraduate program, can take place in English. PhD. The third cycle of higher education is a doctoral program that lasts from three to four years and ends with the writing and public dissertation. This is a busy period in the student's life: he takes part in various international conferences, conducts research in laboratories and publishes in the specialized research publications. Doctoral studies logically lead to an academic career. According to Icelandic law, the residence permit issued to foreign students does not give automatic right to work for citizens of countries outside the EU. If a student wants to work during or after university, he needs to obtain a separate permit, which confirms that there were no decent candidates from Iceland or from the EU countries to a vacant place. In addition, even if the student has found a suitable place and received permit to work, every semester he must update the student visa and the residence permit, confirming that he is coping with the training course and continuing his studies at the university. Foreign students from countries outside the EU zone are allowed to work no more than 32 hours per month. The special Office for Student Employment helps students to find the right job in Iceland. Here you can find work for the summer period, temporary or permanent place, as well as a place with part-time employment. 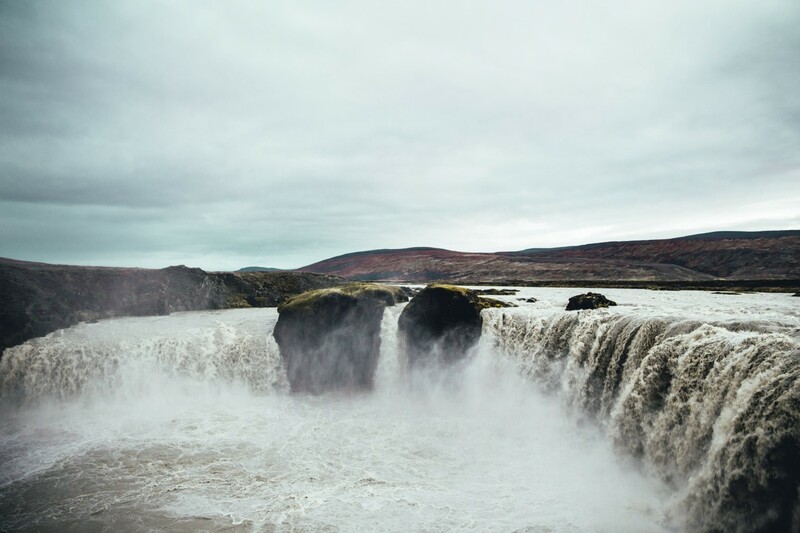 Fluency in English and Icelandic languages ​​makes it possible to count on a good place in the sphere of services, tourism, restaurant or hotel business. Among the vacancies offered to students, there are posts of promoters, assistants, couriers, translators and tutors. And, of course, there is always a demand for a job popular among students by waiters and nannies. If a student has found a job in the specialty during his studies, then after receiving a diploma, he can sign a labor contract with the employer. Then, on the basis of the contract, as a qualified specialist, apply for a residence permit. After four years of residence in Iceland, a foreigner can apply for permanent residence. Icelandic universities issue international certificates, which, in accordance with the rules of the Bologna Process, are recognized in all the EU countries. Usually the diploma should be backed up by a worthy resume, professional skills and good recommendations. A candidate for a position with a European-style diploma has a great chance to get a prestigious job in large commercial companies, international enterprises, and especially in the offices of foreign corporations in Russia and the CIS. Master's degree in the Icelandic University opens an opportunity for the graduate to enter doctoral studies in Iceland or in the EU countries that have joined the Bologna Process. The recommendations of teachers and the actual topic of research work are quite sufficient for a positive decision of the admissions committee.